“I have a dream….”1 Ever since Martin Luther King Jr. uttered those words on the steps of the Lincoln Memorial, they have had a unique meaning. But in all honesty, I do have a dream. I have a dream that mental health will be regarded without stigma and prejudice. I have a dream that one day, people will realize that mental health is important and a mental illness is a disease much like cancer. However, unlike cancer, mental illness does not generally show major physical symptoms. There is no hair loss, no chemo or radiation treatments and a mentally ill person does not look physically sick. But this does not mean that they are not suffering just as much. I truly believe that depression and mental illness is a disease. It’s like getting a tumor; it’s not your fault. Are you going to turn around and tell a person with a tumor or cancerous growth that it’s their fault for getting that? Would you tell a person with a broken leg to ‘just get over it’? Why would you do the same to a mentally ill person who also is struggling with the question; ‘Why me?’. My dream is to start a nonprofit foundation to not only help those with mental illness, but to also fight the stigmas and cliches that have permeated the idea of mental illness. Those with depression and anxiety are sick, not lazy, crazy or faking it. 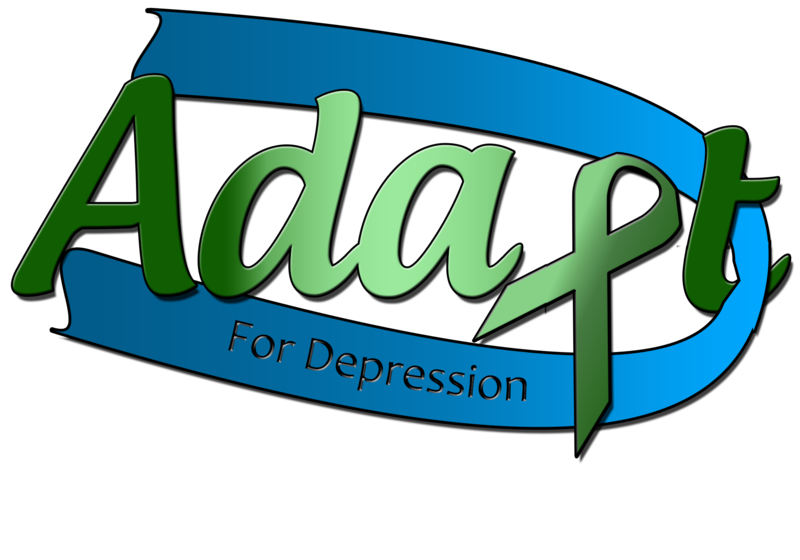 The name for this nonprofit would be ADAPT. Advocates for Depression Awareness, Progress & Tolerance, all of which is needed in the field of mental health. If I can educate or bring awareness to those who don’t understand depression, progress and tolerance will follow. Martin Luther King Jr’s most famous words were uttered that day. “I have a dream that my four little children will one day live in a nation where they will not be judged by the color of their skin, but by the content of their character”.1 Today, people are still judged by their looks and actions rather than their character. So let me ask you, how do you want to be judged? Or do you even want to be judged at all? I have a mental illness; this makes me sick and I can’t just ‘get over it’ and I’m not ‘being lazy’. There are days that I struggle to make through. There are habits and behaviors that I have to change, but this is not a disease that I have to fight alone. Just as people support friends and family with cancer, people also need to support and help those with mental illness. So my dream, to start a nonprofit; ADAPT, could change the world. 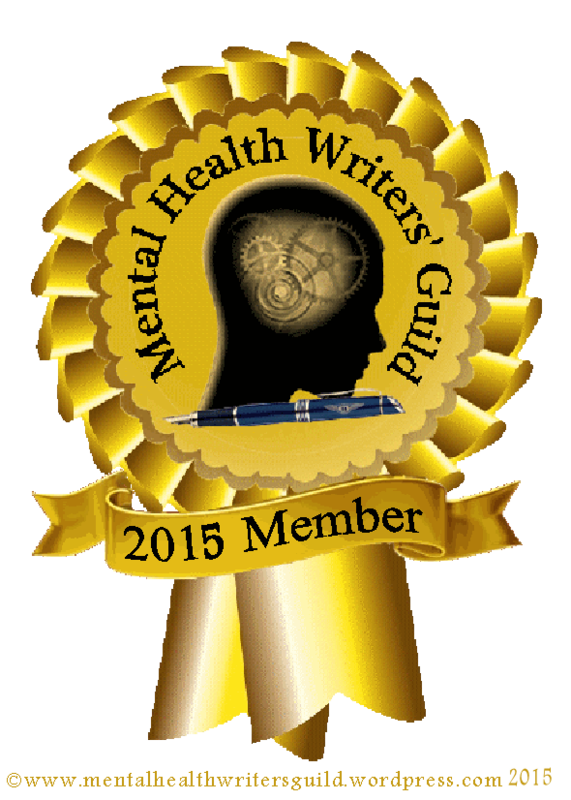 I want it to change the world and I want it to change your mind about mental health.